Will I lose settings when updating my WordPress theme? 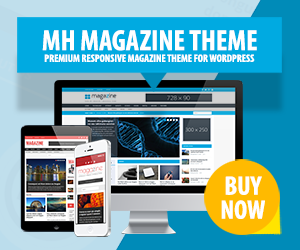 The MH Magazine WordPress theme makes it easy for you to completely customize its color scheme directly from within your WordPress dashboard. By using WordPress’ built-in Customizer feature, you’re able to select from a wide-range of colors by taking advantage of a series of colorpickers. You can thus create your very own individual color scheme…. Why do the widgets not appear on the front page?